This fully revised third edition of Cognac: The story of the world’s greatest brandy provides an authoritative account of how the much-loved spirit is produced and matured. Nicholas Faith, the world’s leading authority on cognac, explores the reasons for the spirit’s complex character, and reveals its fascinating history. 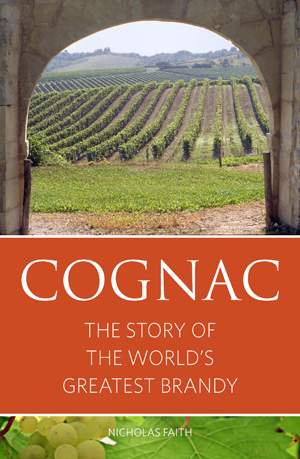 Cognac is an extraordinary and unparalleled collection of insights into the world’s finest brandy.